Farm Service Agency (FSA) county offices have been closed for the duration of the government shutdown, however, FSA offices will be reopening for a brief period after a recent announcement from the U.S. Department of Agriculture (USDA). Roughly 2,500 FSA employees have been called back to work to open offices for normal business hours on Thursday, January 17, Friday, January 18, and Tuesday, January 22. Recalled staff members will be able to perform certain limited services for farmers and ranchers. 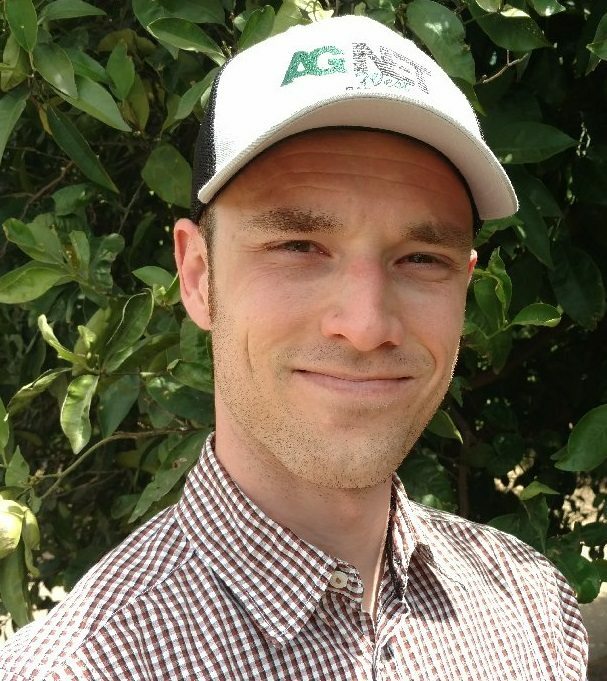 A total of 11 California offices will be open with some offering assistance with farm loans and the provision of essential documents that ag producers may need. The temporary opening of select FSA offices will also allow employees to open any mail that has been received to identify priority items. Other services that can be performed include the processing of payments made on or before December 31, 2018, as well as continuing expiring financing statements. Anyone with loan deadlines that occur during the government shutdown will not be required to make payments until all government functions resume. The three days of limited staff availability will also not be counted against the number of days for the Market Facilitation Program application deadline extension that was previously announced by Secretary Perdue. 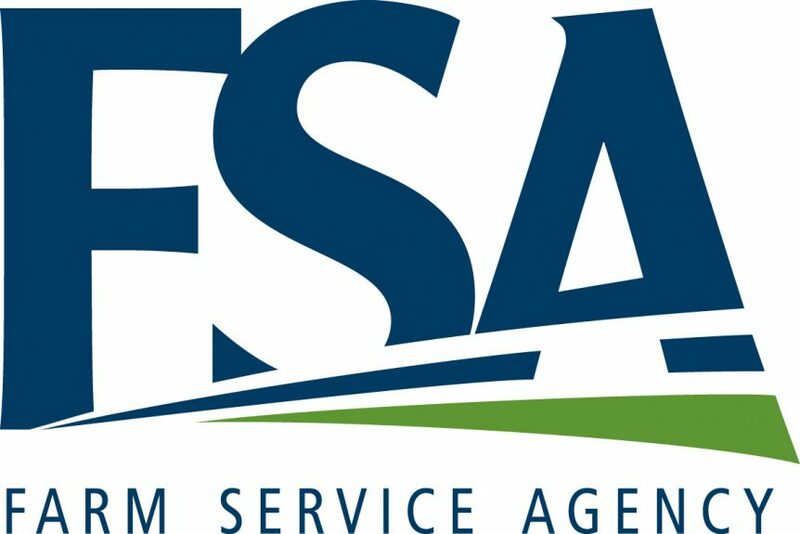 Information on the FSA offices that will be open during the three-day period is available on the USDA website, as well as social media platforms.